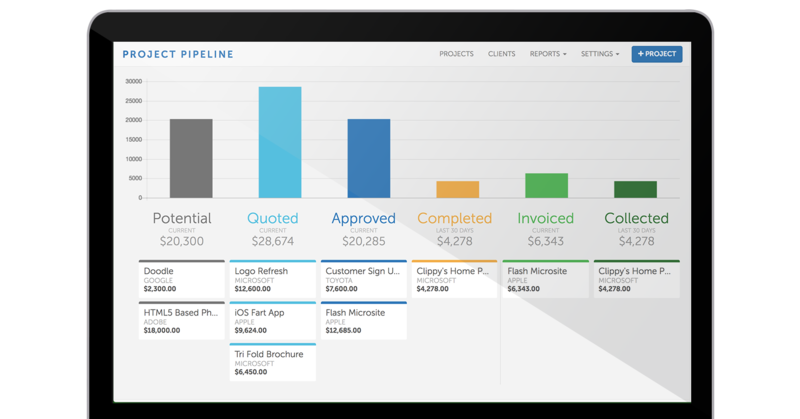 Project Pipeline helps you track potential leads you get so that you can follow up with prospects. 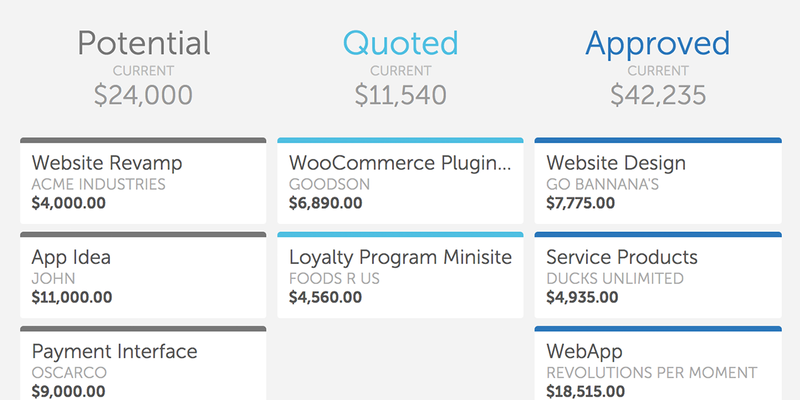 It also helps you track incoming payments and outgoing expenses. So no money is ever left on the table. You know you are busy right now, but what about next month? 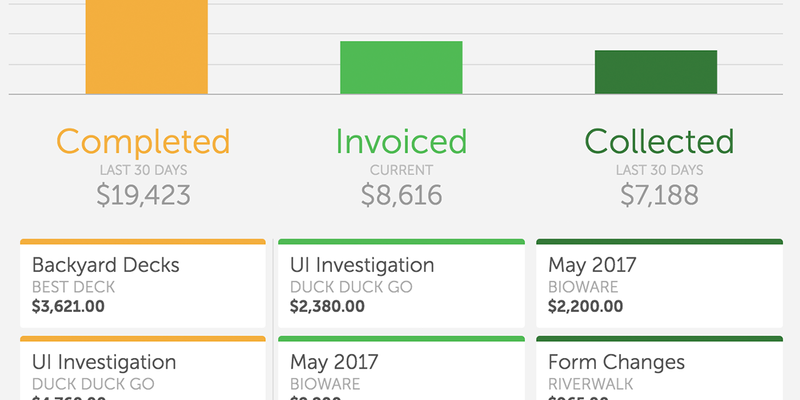 Project Pipeline helps you know when you can take on more work, and when you need to be careful what you promise. 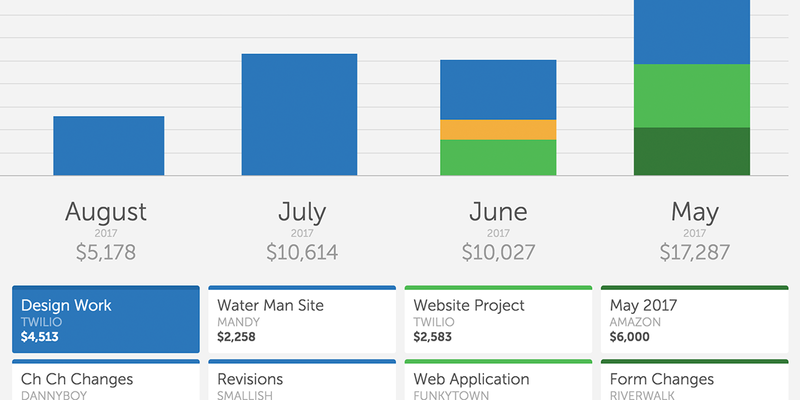 It helps to know what the coming months would look like with the projects in your current pipeline. Get a good picture of what that could look like between potential, quoted, and approved projects. 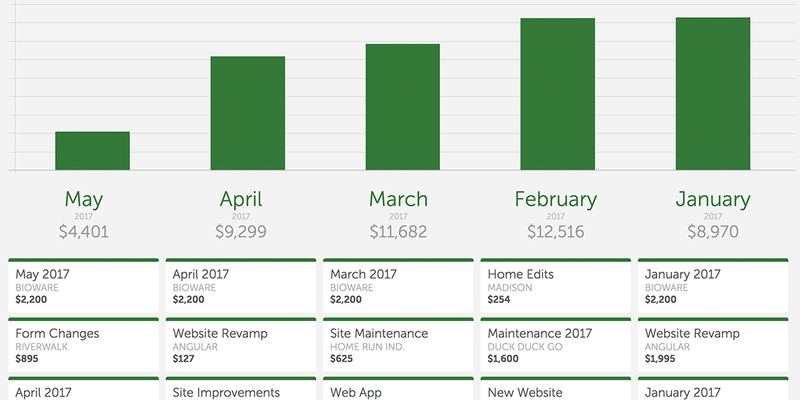 You'll always been able to look back at the last months and years to figure out patterns in your workload and totals for projects and clients. Try it out for free for a limited time.